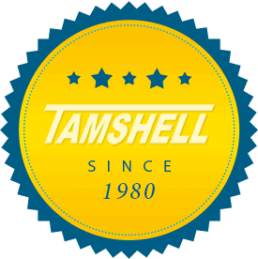 – Senior Engineer, Google Inc.
“Tamshell has proven to be a great customer focused supplier. Quick turnaround on RFQ’s and easy to work with. – Senior Buyer, Aerospace Co.